The weighty EP consists of fresh tunes by Mystic State and SubMarine as well as Bladerunner and Eastcolors remixes of tunes by Roygreen & Protone and LSB respectively. 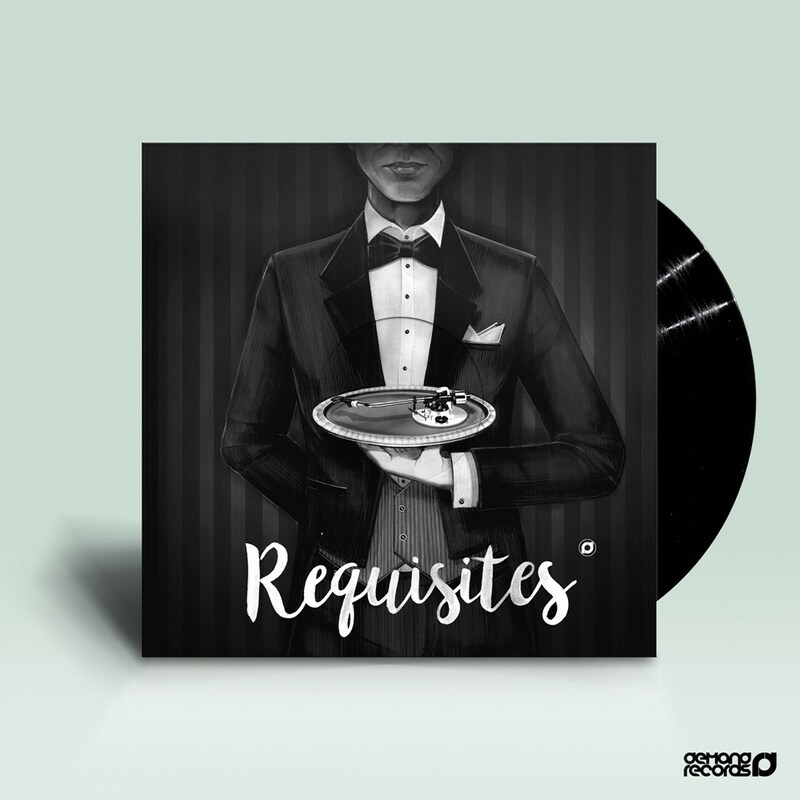 The 3rd release in the Requisites series brings us forward thinking music covering a wide spectrum of flavours. 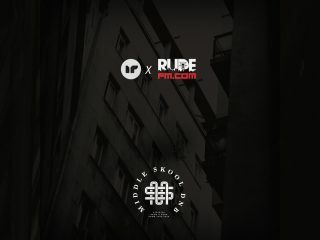 The EP kicks off with Bladerunner’s remix of Roygreen and Protone’s ‘Speak The Truth’. A stripped back dubby intro progressing into a clean amen roll out. 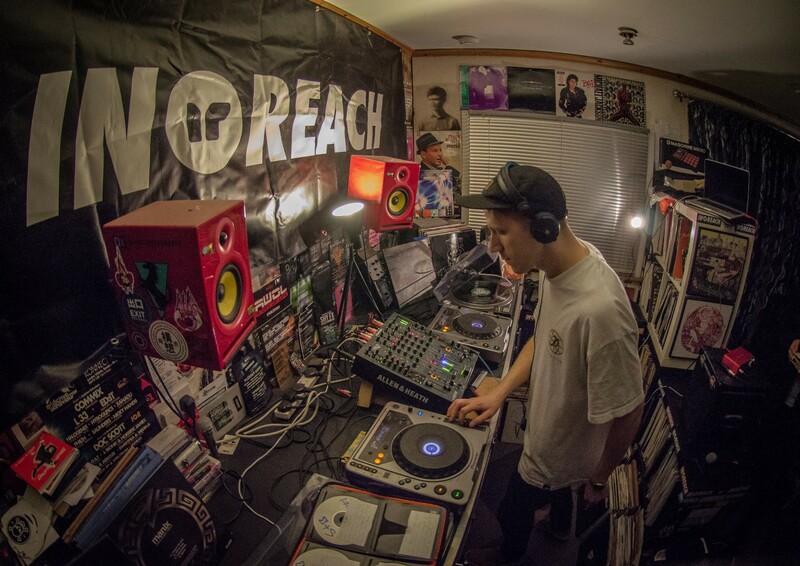 The track accelerates and shows off the strength of one of the most diverse names in the entire DnB scene at the minute. These jungly, tribal vibes would most flourish on a bottom heavy sound system as Bladerunner carries his versatility into 2018, which is sure to turn some heads back into his direction. Mystic State, off the back of their killer LP on Addictive Behaviour, continue their momentum with ‘Follow’. 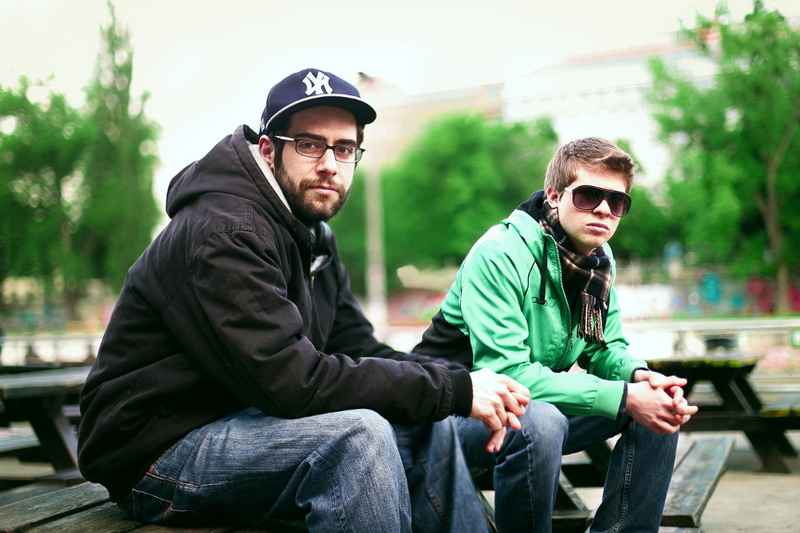 A moody, techy roller layered with haunting vocals, showing off the duo’s attention to detail with sublime simplicity. The grinding mid ranges and bouncy beat are guaranteed to screw up any face wherever it gets played, if you’re chilling in your room at 6 in the evening or soldiering it in the dance at 6 in the morning. Label regular Eastcolors brings a futuristic take on LSB’s ‘Subdued’. Clean, energetic drum work with a range of bass sounds and a hyper sub make up this intelligent, atmospheric stepper. 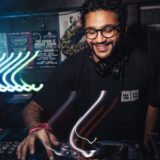 The precise and minimal production that balances light and dark sounds demonstrate why he’s a familiar face at the Demand camp and across DnB on the whole. SubMarine draws the curtains on the EP with ‘Taiko’ carrying some serious weight. A deceivingly calm intro leads into thundering drums and chest piercing stabs. He continues his upwards trajectory as his name is becoming increasingly popular within the scene and this proves why. Showing off his palette of clean yet rough sounds with intelligently arranged half-time switch ups, he will definitely be another young talent to keep an eye on this year.